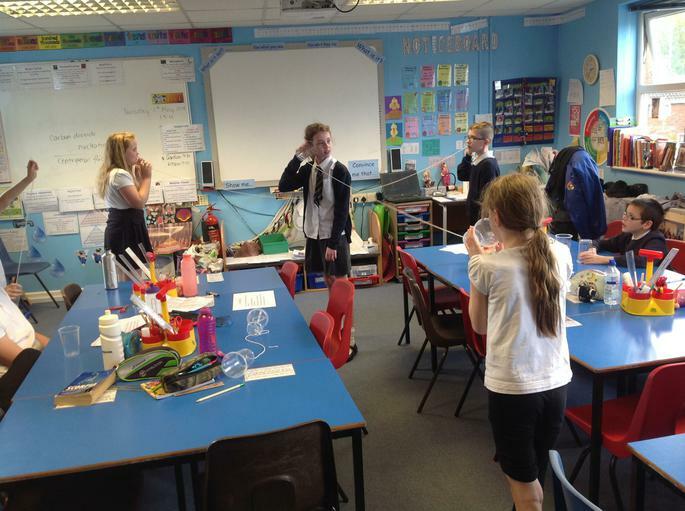 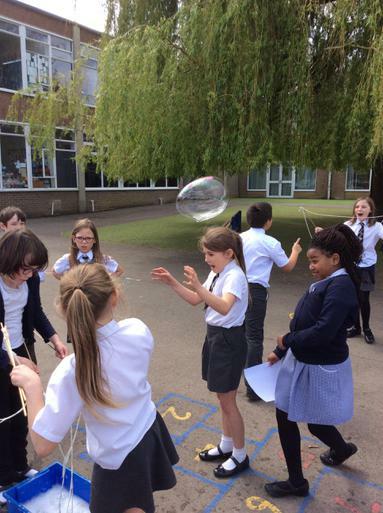 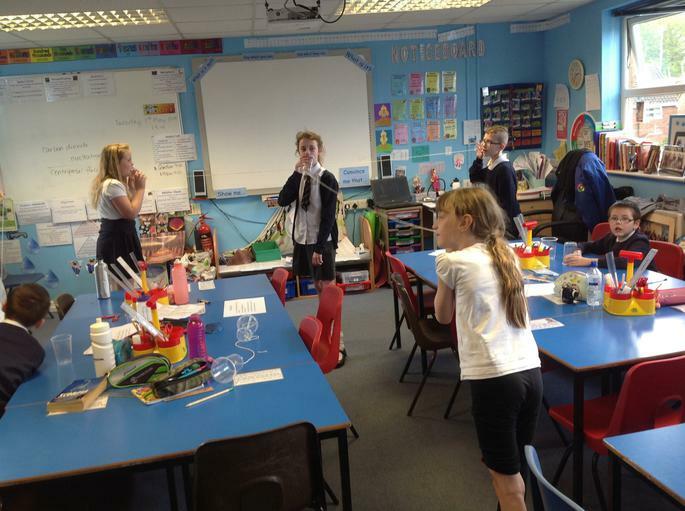 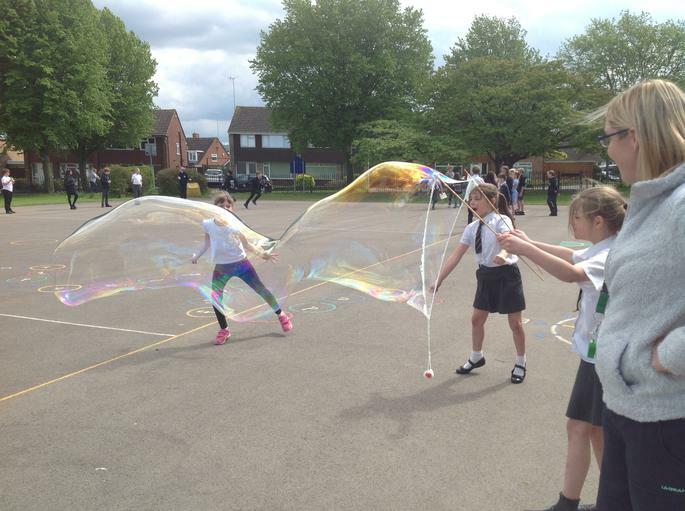 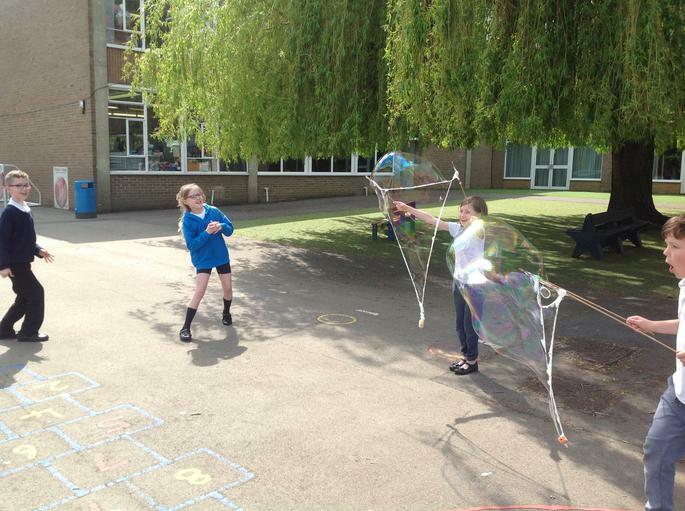 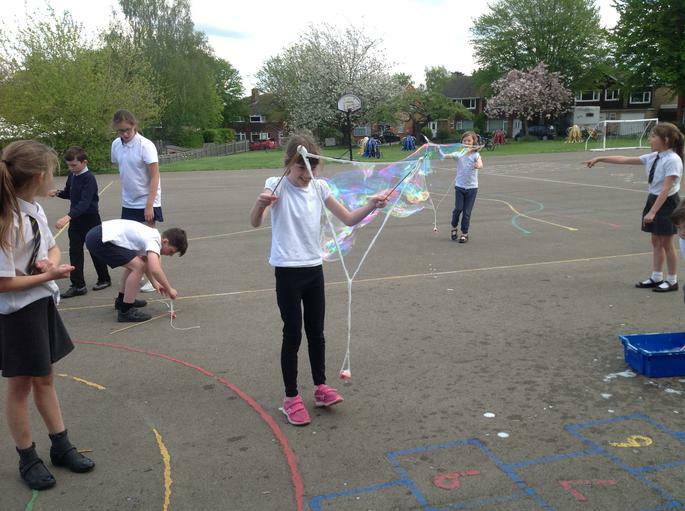 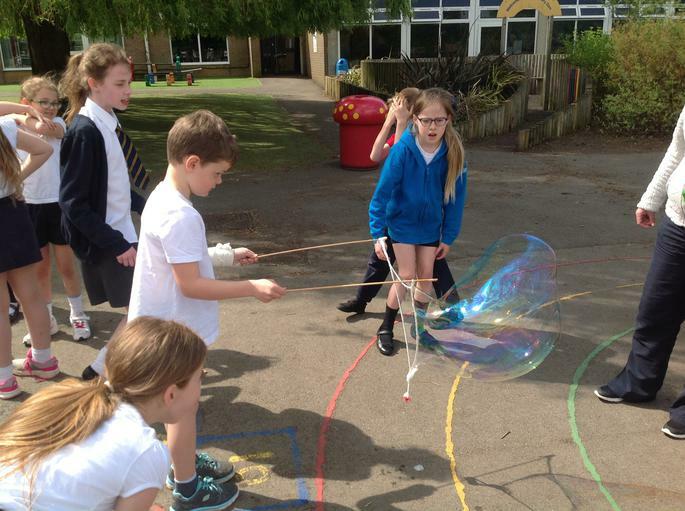 Year 5 have spent the last two days having a fantastic time participating in our science day. 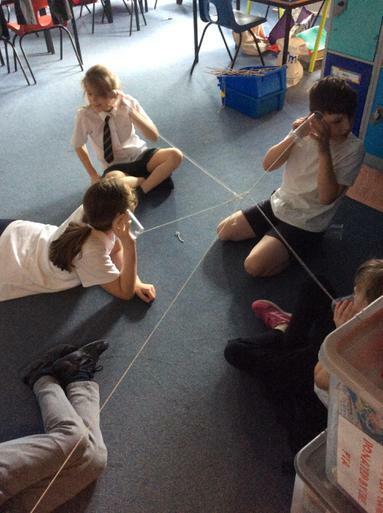 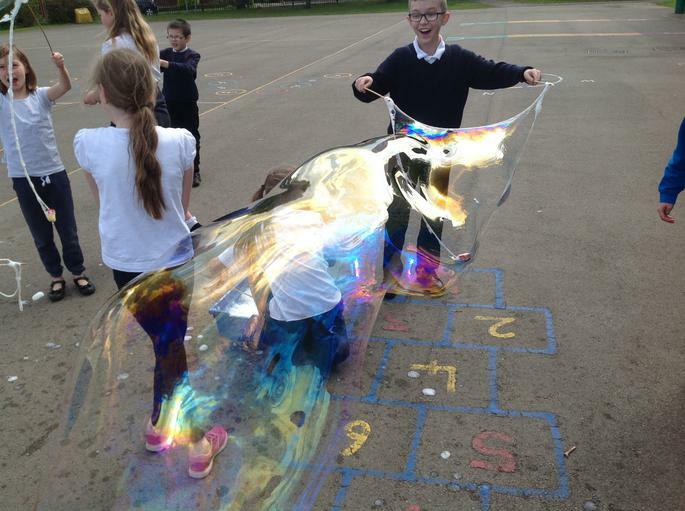 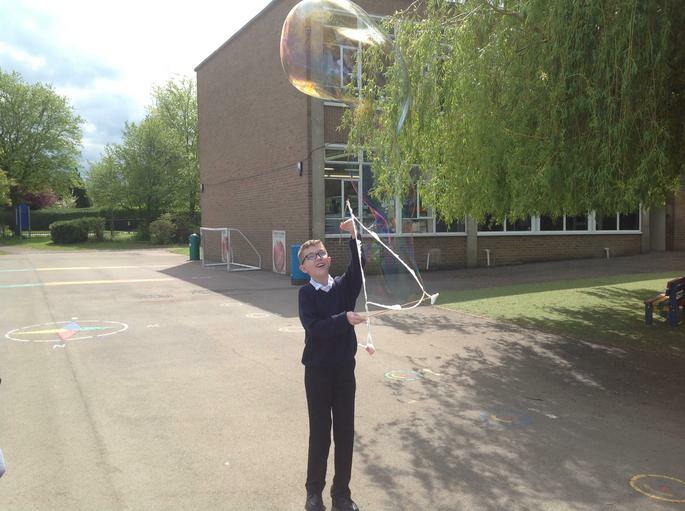 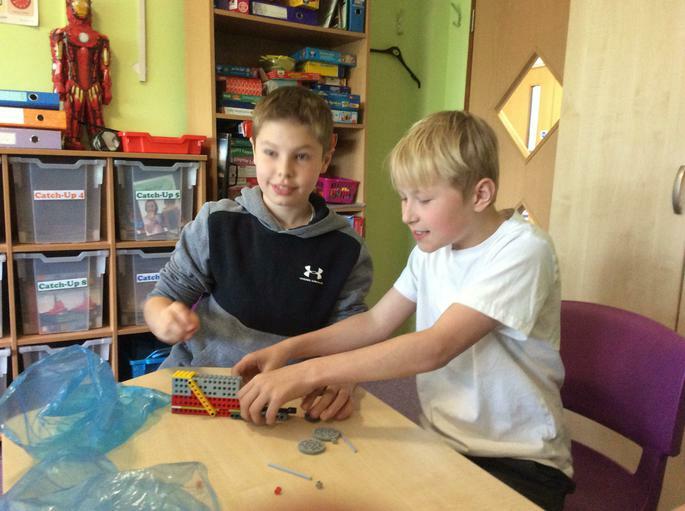 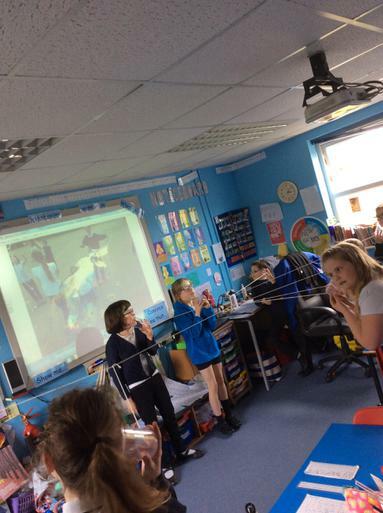 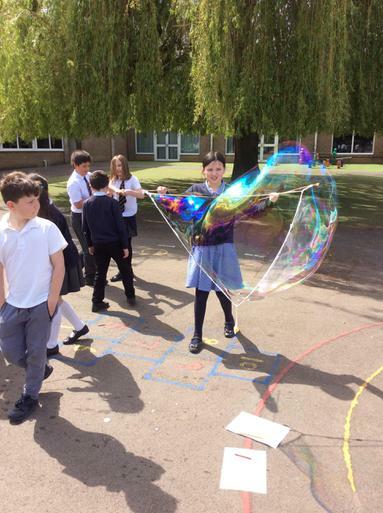 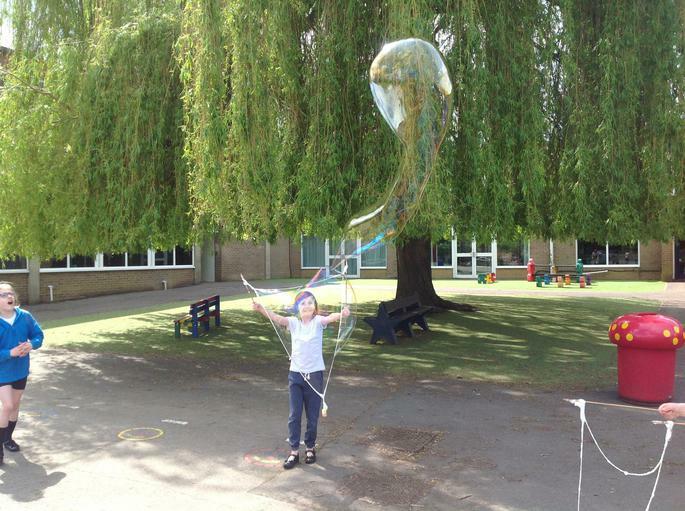 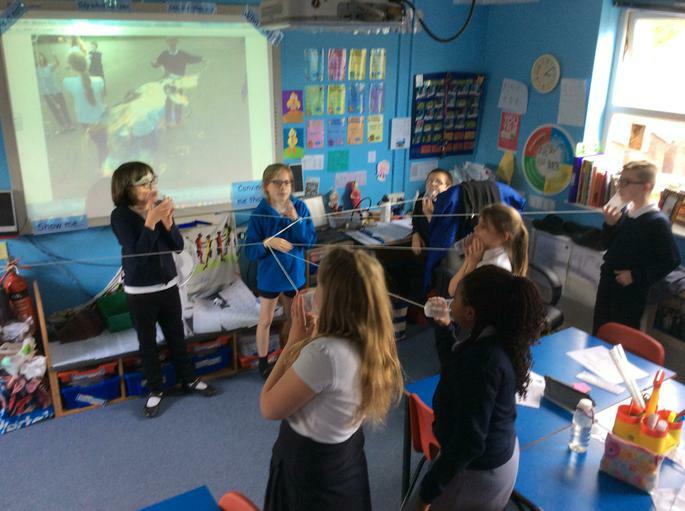 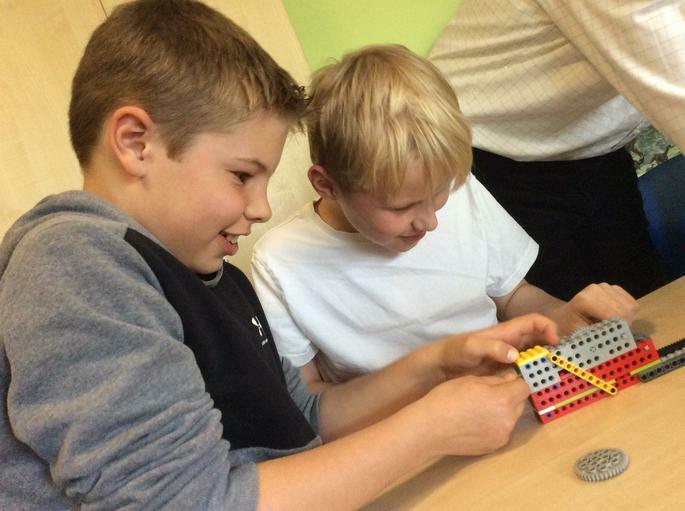 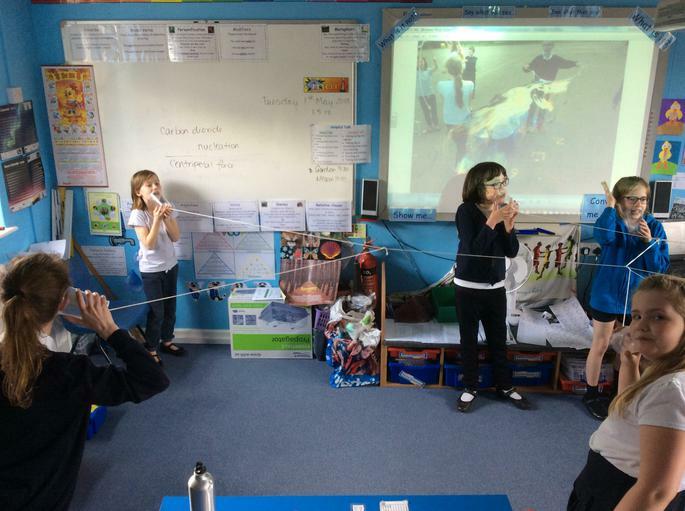 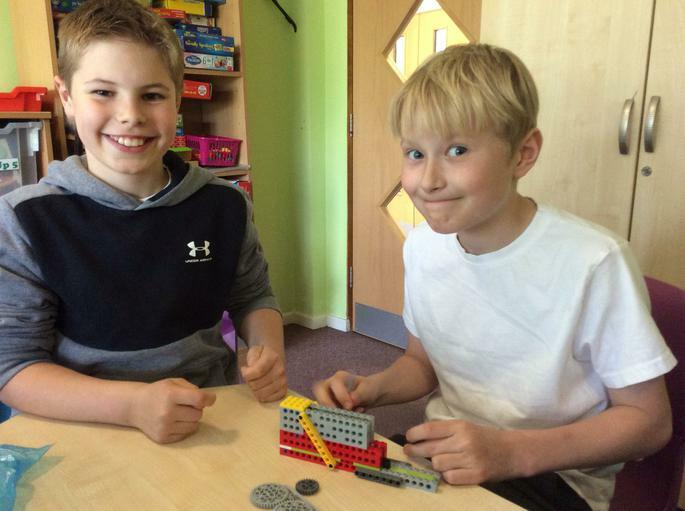 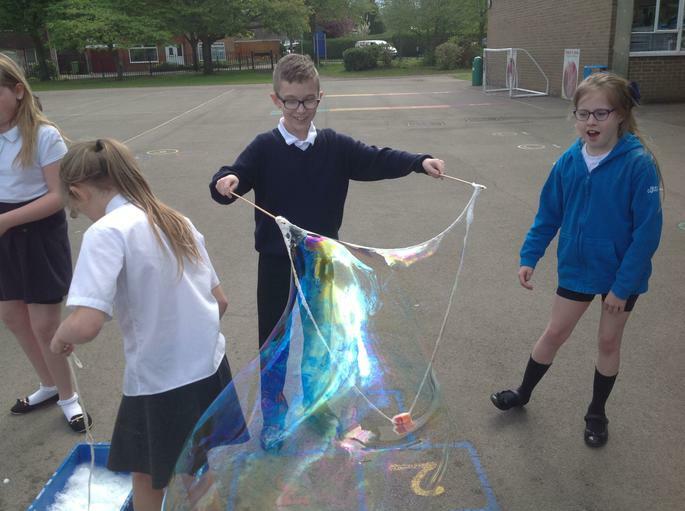 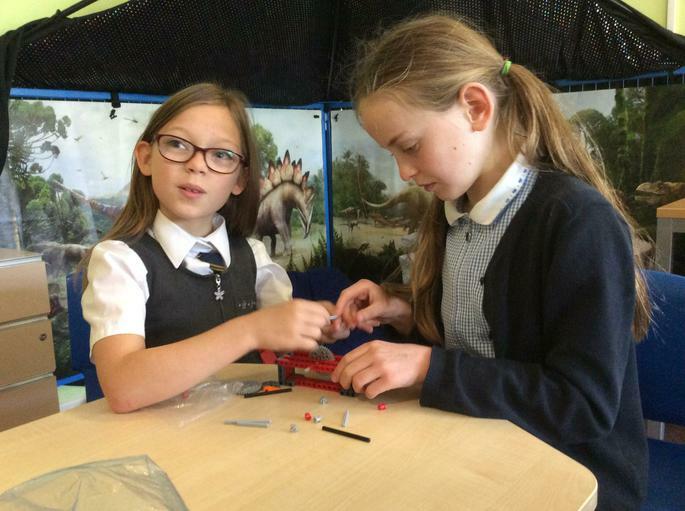 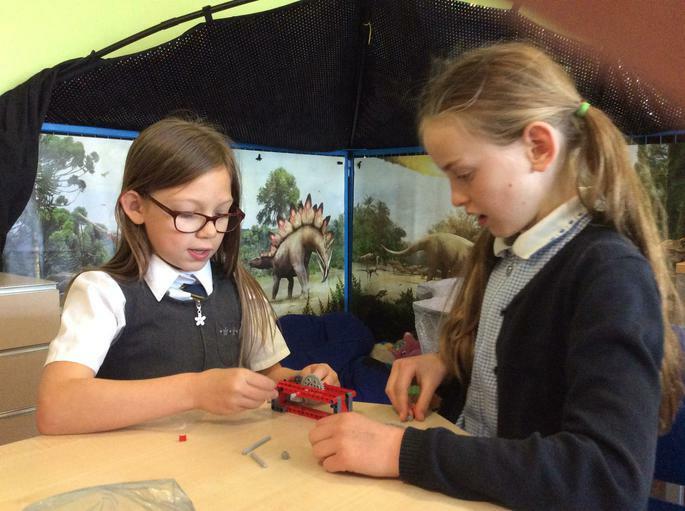 Our pupils have been engaged with hands on practical experiments using an array of different materials and methods. 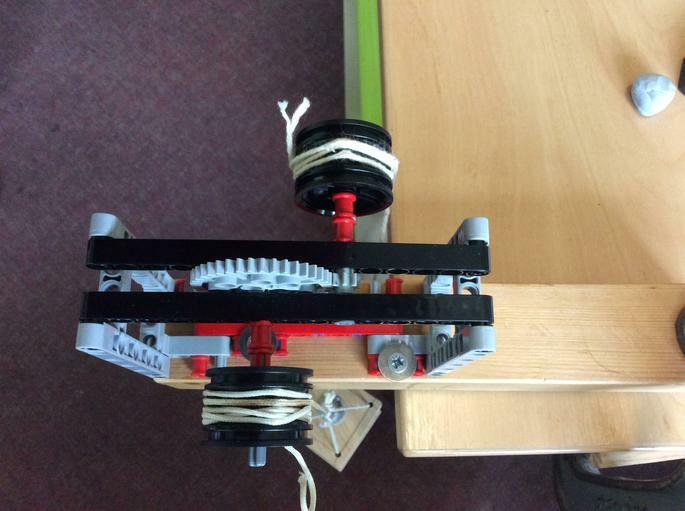 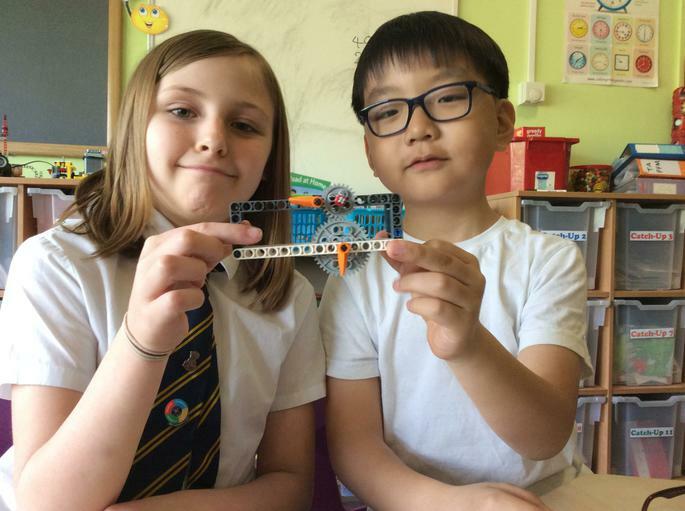 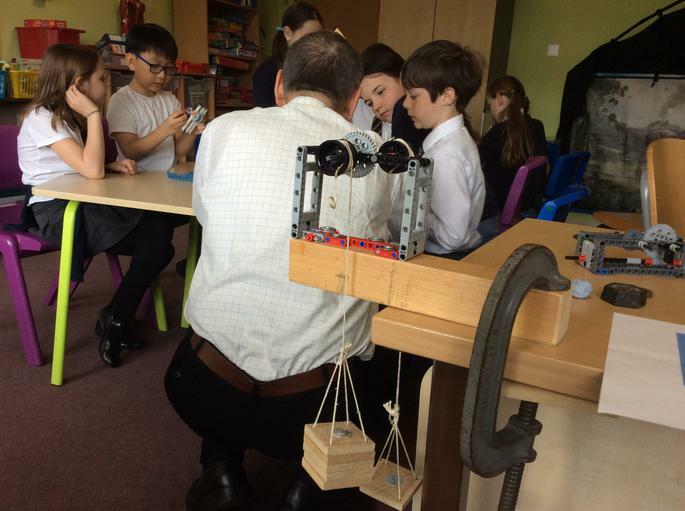 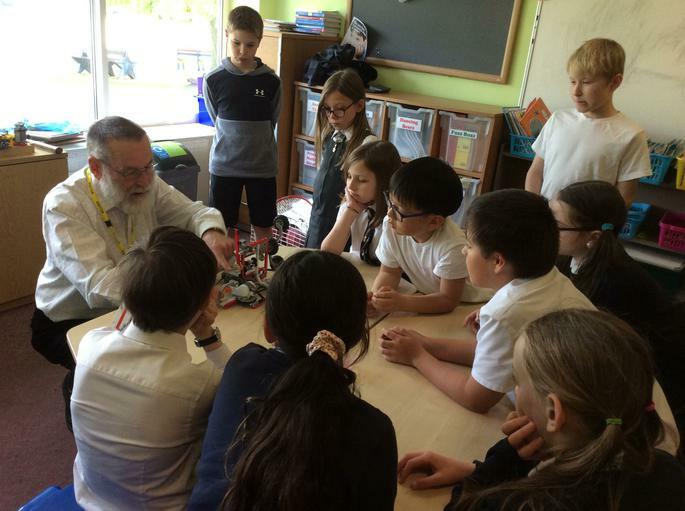 We have been delighted to have the expertise and science knowledge from Mr. Paul Treble experimenting with gears, pulleys and levers. 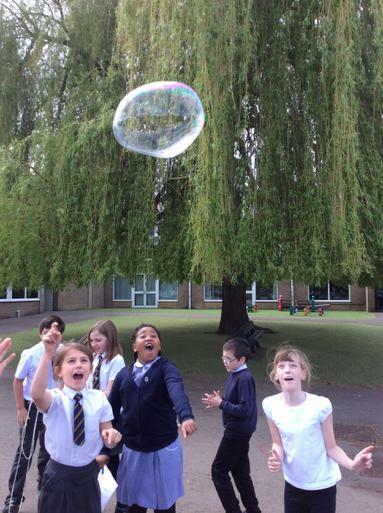 A very exciting day had by all.